Jesse The Walking Man Turner has an anthem for his history making walk. When he came to WCSU in June, he met song writer Barry Finch from Ridgefield CT. Barry wrote this wonderful song for Jesse and his walk. Please listen and share far and wide. Click here to hear the anthem! I will be posting the words to this song soon – stay tuned. To support Jesse’s walk, please click here. 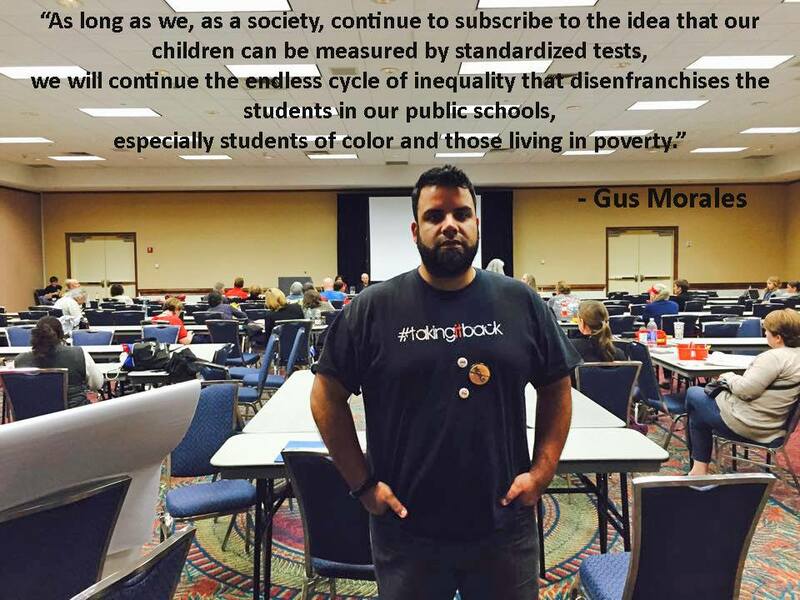 Poetic Justice is standing strong in support of MA teacher Gus Morales who has, once again, not had his contract renewed. I am re-blogging a message in support of Gus from Dr. Mark Naison. Please share far and wide. You are leading a high poverty school district in Massachusetts with a majority Latino population. You have a teacher who grew up in the district. He is male, Latino, brilliant, and charismatic. He always dreamed of teaching in the community he grew up in. But he is also a veteran who is proud and outspoken. When he sees something wrong, he says so. Evern though he is a new teacher, his colleagues, who are mostly white, look to him for leadership, especially when he speaks out against excessive testing and the way tests and data walls are used to humiliate students. They elect him, as an untenured teacher, president of the local teachers unions. So what do you do? Do you focus on what this teacher- Gus Morales- brings to his students, to the families in the district, to the entire community. Or do you decide to get rid of him to crush the opposition to the new testing policies and have a teaching staff that accepts the new “reforms” passively? You decide to do the latter. You fire him once, and then in the face of national protest, hire him back. And then, after a year, you decide to fire him again. This shows something we see happening all over the country. For all the comments that Arne Duncan makes about diversifying the nation’s teaching force, there is nothing more threatening to the current generation of school reformers- Duncan included- than people with real roots in the communities they teach in who can connect with the students and parents in those districts. That is why they fire people like Gus Morales and try to bring in Teach for American temps who will be in those classrooms for only a few years and then leave. And that is why we- the people who really care about children and schools and teaching- have to fight to get Gus Morales back in the classroom. He represents exactly what we need in our high poverty schools and indeed all our public schools- teachers for life who live in the communities they teach in and love the children they work with. Note: The School District is Holyoke, Massachusetts. Gus represents the Good Teacher – the teacher who will lay down his life for his students – the teacher who will devote his whole life to helping just one student. We need to do everything we can to keep him where he belongs – in the classroom. To see Gus Morales in action, see this video of his testimony in support of Opting Out before the Education Committee of the Philadelphia City Council on November 19, 2014. 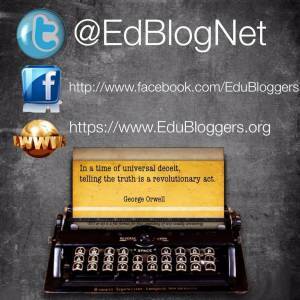 Poetic Justice is a member of EduBloggers. Please check out their website. The bloggers represented there are defending public school students. 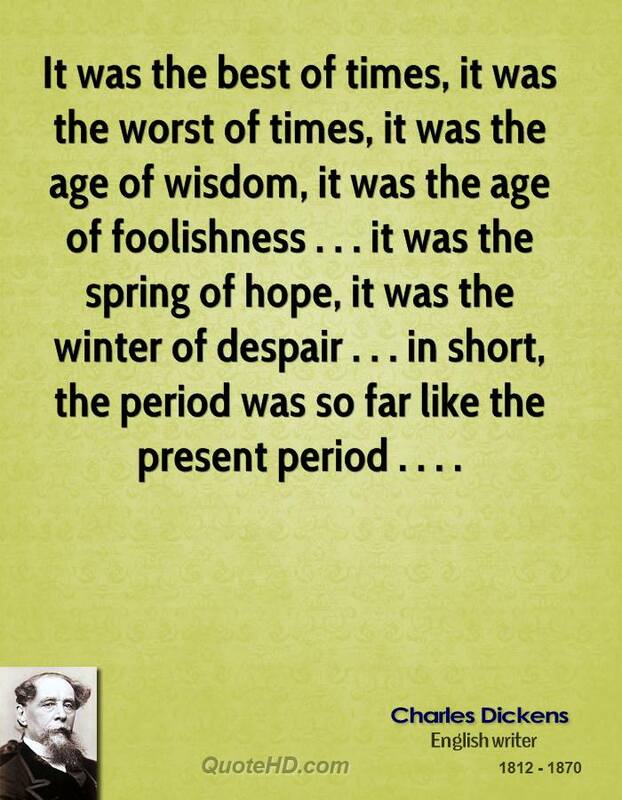 there was a good teacher. with passion and with eloquence. forever with light, love, and learning. had begun while she was asleep. Her power was slowly drained. These are the worst of times. These are the times that try men souls. Let the revolution break forth.